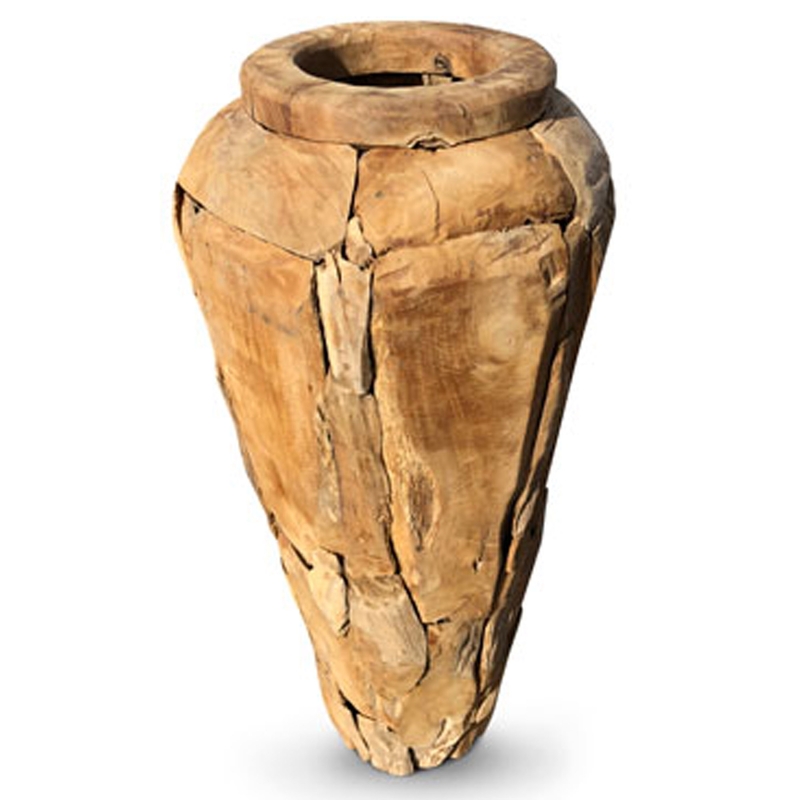 Add a rustic style to your home by introducing this wonderful Rustic Teak Root Forest Vase Tall. It looks very stylish and charming, as well as looking very distinctive and eye-catching. The tall shape fits perfectly with the rustic design to create a very traditional piece with a twist. The teak root material makes it look especially unique.